We recognize time is a priceless commodity, and that’s why we make getting your car fixed as convenient as possible. Call us at (610) 485-1133 to learn more! Welcome to Rick’s Auto Repair! Ask About Us--The Experts You Can Trust! Have you heard about the top quality auto services at Rick’s Auto Repair? 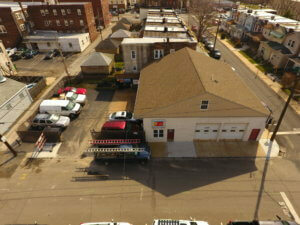 Drivers throughout the Marcus Hook, PA area have been trusting our service expertise since 1989. If you’re looking for honesty and professionalism in your mechanic, bring your vehicle to our full-service repair shop. Your day is already busy enough so we won’t waste your time or money. Make sure your daily commute is never interrupted, or your summer road trip isn’t cut short. Even responsible owners can find themselves on the side of the road. It happens to best of us. But it doesn’t have to! Our quick and accurate repairs and maintenance services will get you back on the road in no time, no matter what the problem is. In fact, we’ll help you to avoid costly repairs and breakdowns altogether. Keep us on speed dial! All of our preventative maintenance services are meant to enhance your vehicle’s overall performance and longevity. The next time you need a routine maintenance or a major repair, do your vehicle a favor! While we treat you like family, we’ll treat your car, truck, or SUV like it was our own! Rick’s Auto Repair never compromises quality service for speed, and we’ll never pass the cost of quality parts on to our customers. 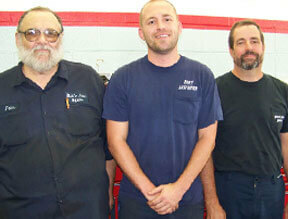 You should come meet our professional techs and ensure your vehicle’s strong performance for years to come. Retain your vehicle’s resale value! We’ll keep your engine running stronger than ever, long after you’re finished driving it. It’ll be good to go for another 100,000 miles for the next owner. We come highly recommended. Responsible drivers stay two steps ahead of any performance problems by trusting their vehicle to Billy and his qualified team! Your vehicle deserves special attention and choosing our expert facility improves every it touches. Enjoy enhanced driving experiences and confidence in vehicle performance. Rick’s Auto Repair maintains a service standard that places it heads and shoulders above its competition. We’re the preferred alternative to the expensive dealerships because our services are on the same level, if not higher. Our routine maintenance and major repairs are performed using state-of-the-art equipment and technology. Give us a call today at 610-485-1133 to schedule your next auto service appointment. Save time by using our convenient online scheduling system. Next time you’re in the area, feel free to stop by and meet the team. We’re always happy to meet and serve our walk-ins! 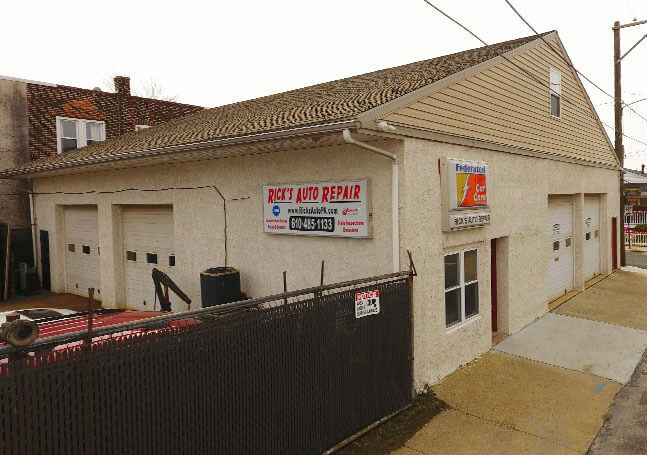 auto repair at our Marcus Hook shop! 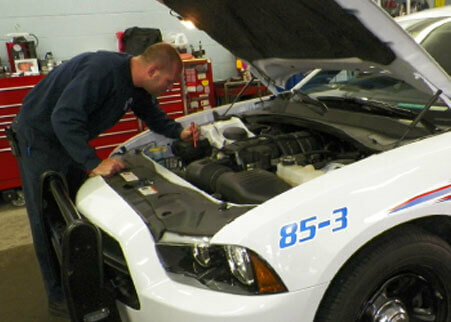 Our state-of-the-art facility is equipped and ready to perform a state inspection on your vehicle today. When in need of a repair, we back all of our top-notch auto services with a 2 year / 24,000 mile warranty. We want to provide you ease and convenince to get around while we work on servicing your vehicle. For over 20 years, our team has been committed to providing every customer with quality auto repair services.